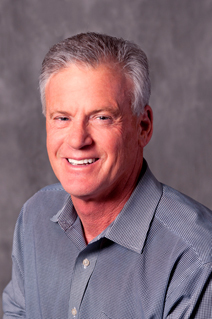 Dr. Barnard is a long-time resident of Lee’s Summit and has been with LSPG since 1981. He graduated medical school from the University of Kansas in 1978 and completed his residency in Internal Medicine at St. Luke’s Hospital in 1981. Dr. Barnard is board certified by the American Board of Internal Medicine. He enjoys caring for adults of all ages. He lives in Lee’s Summit with his wife and three children.